Following two artists as they work with parents and children in Pembrokeshire to bring autism and the arts together. 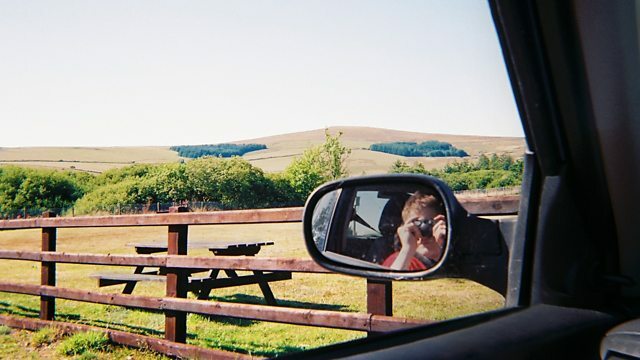 Daniel Settatree and Catherine Dyson have given disposable cameras to a group of young people affected by autism and asked them to take pictures of things that interest them. For these children, talking about their emotions, about their feelings and about the things which fascinate them is very difficult. The camera is a way in which these artists can unlock the humanity and creative potential of this very particular group. Will it work? How will the participants react? And what can we learn from their pictures?